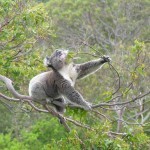 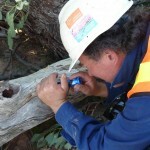 Wildlife CSI carries Public and Product Liability Insurance, WorkCover/WorkSafe and Professional Indemnity Insurance. 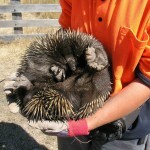 Wildlife CSI staff have experience in civil construction with large and heavy construction machinery, and tree felling operations and machinery. 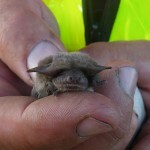 Staff have been inoculated for the Australian bat lysavirus and tetanus.